Disclosure: We’ve partnered with Quantum Health to bring you this post and giveaway. All thoughts and opinions are 100% our own. Longer days of sun, warmer weather, birds chirping, planning day trips, and more. It’s an exciting time for everyone, but especially so if you have young children. Being able to get outdoors with them more is such a fun time as a parent. Their smiling little faces and pure excitement for spending so much time outdoors. It also means that you are more likely to get them to bed easier too from their exhaustion. With so much fun and excitement, you would think Spring would mean sunshine and rainbows all around, but that’s not always the case. Without fail every year since having kids, within a week or two of the changing seasons, one of them have gotten a spring cold. 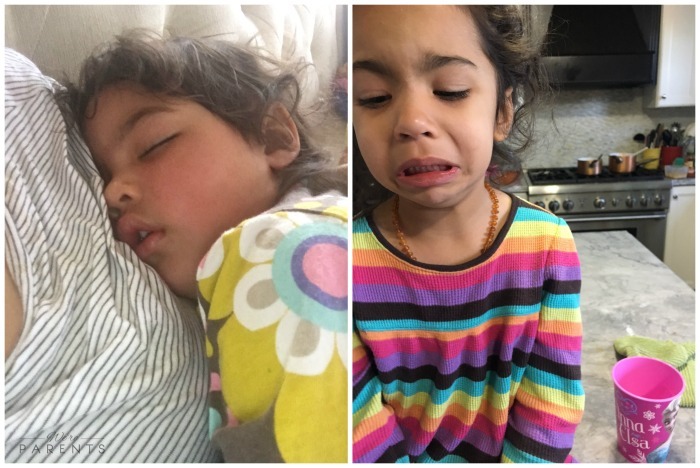 Even worse this past week, all four of us were sick. There’s nothing like trying to enjoy the outdoors and warmer weather, only to come down with a cold. Our oldest and I had even had ear infections. There’s not much more of a party buster than that. Within a week though, we were all up and functioning again. In the grand scheme of things, that’s a quick turnaround for four people. 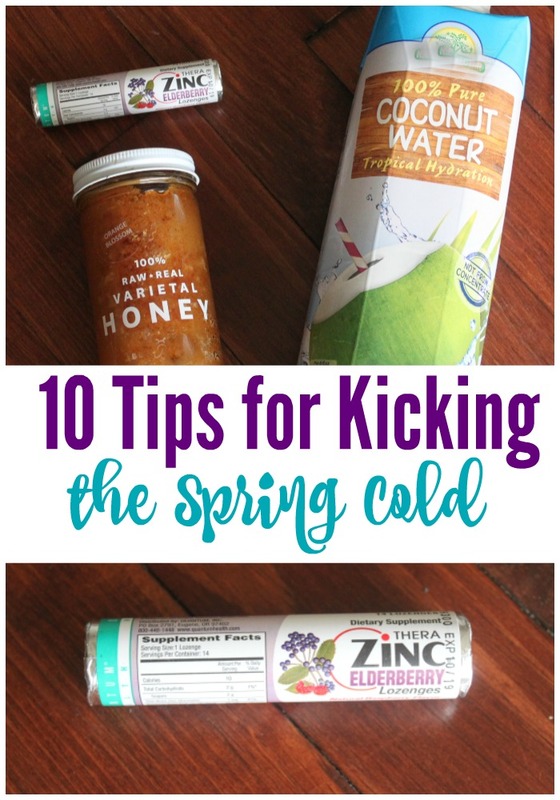 Today we’re sharing our tips for bouncing back from a spring cold quickly. Take raw honey. Research shows that raw honey has antiviral and antibacterial properties and can soothe a sore throat. Additionally, finding honey within a 5 mile radius to your home can help with seasonal allergies. Go to bed early. Studies have shown that sleep deprivation can lead to suppressed immune system function. Increase Vitamin C and Vitamin D. Making sure your body is getting proper nutrients may reduce the length of your cold by at least a day, but also people who are consistently getting nutrients are shown to have fewer colds throughout the year. Wash your hands frequently. If you’re tired of hearing this old adage, check out the science behind hand-washing. Put down the candy. Avoiding sugar is a great way to keep your immune system in fighting shape. Consuming sugar can suppress your immune system for hours after ingestion. Take a walk. Not only is this good for your waistline, but exercise provides a myriad of immune benefits, from flushing out bacteria to slowing the release of stress hormones. Drink freshly made bone broth. Studies show bone broth boost many benefits including reducing illness time, thin mucous so it expels easier, and many more. If you are vegan, warm liquids like sugar free apple juice or warm teas can also have benefits. Use a humidifier. A cool mist humidifier adds moisture to the air which can help break up congestion. Make sure you are cleaning the unit according to direction to avoid mold build up and changing the water daily. Stay hydrated. Making sure that you don’t get dehydrated will ensure you heal faster and you don’t add to your cold symptoms. Drinking liquids like beneficial teas and coconut water, can add greater benefits. Keep a roll of TheraZinc lozenges handy. These delicious supplements combine elderberry and zinc to keep you feeling your best. They are easy to keep in a purse or backpack, and dissolve quickly in your mouth. We know that these tips really helped us this past week and we hope they help you too! Head over to Amazon to purchase your TheraZinc lozenges today! We’d love to make your life even easier by giving you the chance to win a 14-pack of TheraZinc lozenges and a $25 gift card to Amazon. Giveaway is open from 4/13/17 to 4/21/17 at 11:59pm EST. US Residents only, must be 18+ years old. Just enter the giveaway form below! Good luck! 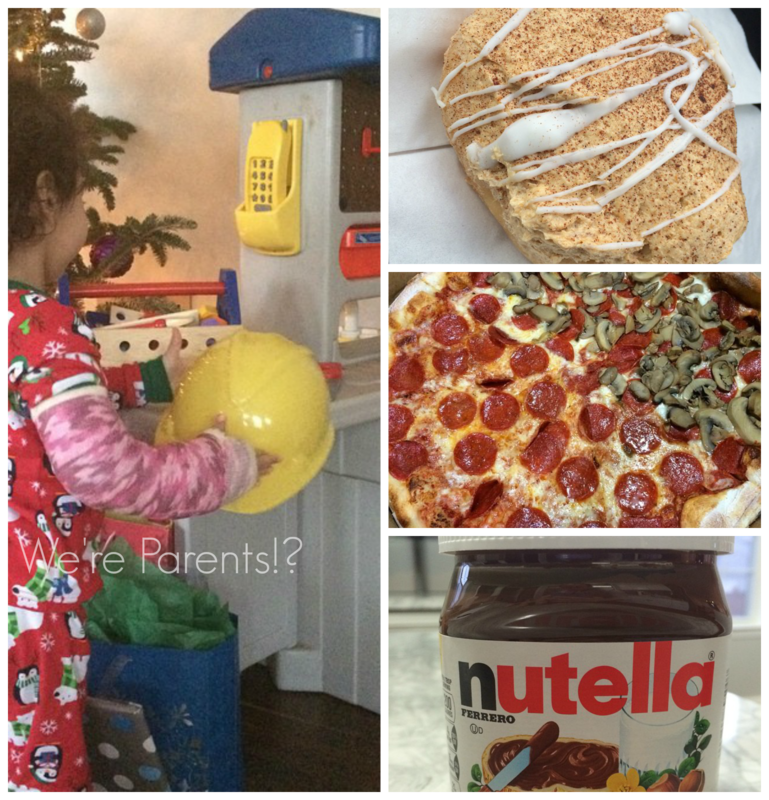 I get asked all the time …what is natural parenting? what do you mean semi-crunchy? These are both terms that we use to describe our parenting, but just because they mean one thing for us, doesn’t mean that they mean the same thing for others who describe themselves within the realm of semi-crunchy natural parenting too. 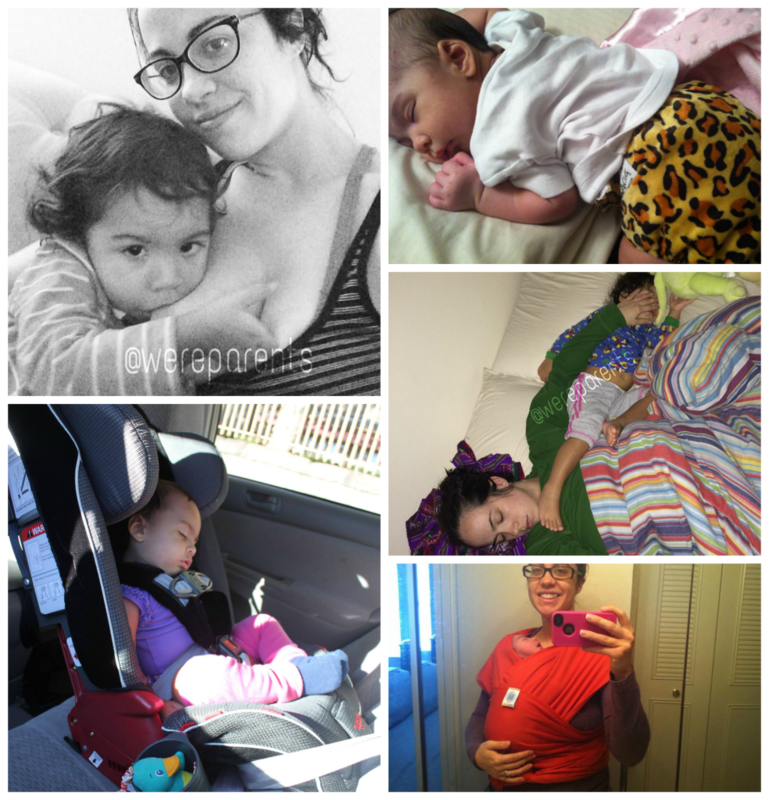 First, let’s talk about what I mean by natural parenting. Natural parenting is described by Natural Parents Network as the “desire to live and parent responsively and consciously”. 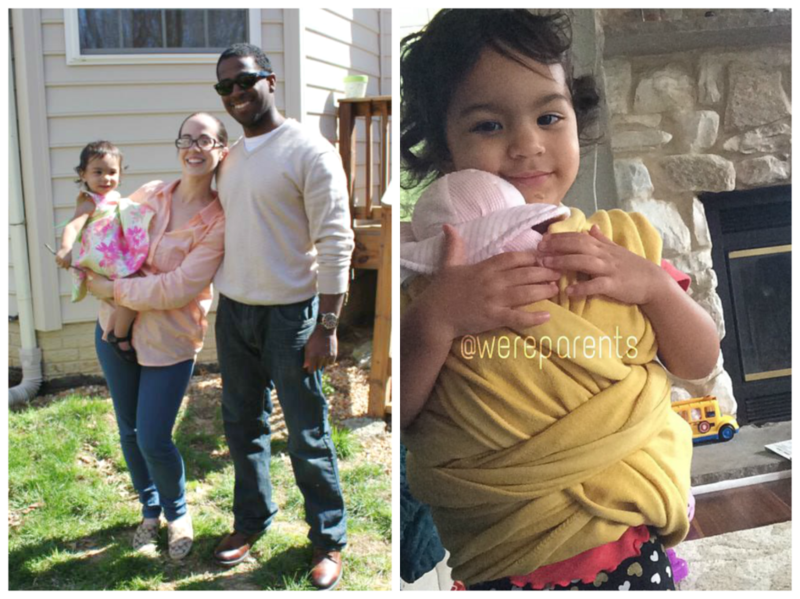 According to Natural Parents Network they have four subcategories that essentially make up natural parenting: attachment parenting, ecological responsibility, holistic health, and natural learning. And many more things encompass what we believe when referring to natural parenting. Now, what in the world does Semi-Crunchy mean? We use disposables too. In fact, since about 16 months, we’ve been exclusively using them over cloth diapers after I was running into issues. Eating organic isn’t possible 100% of the time. We aren’t made of money and I believe that limiting processed foods is better than not having an organic apple. Everyday we try to get better. I enjoy eating out when we can. We know this isn’t the best, but I can’t turn down an Amish doughnut, a spoonful of Nutella, a cookies and cream milkshake from Chick-fil-A, or that delicious greasy pizza from our favorite place. We watch way more TV that I care to admit. I loose my patience some days and my voice gets raised. I don’t ALWAYS enjoy breastfeeding. Since day one, I’ve had moments, days, weeks, where I wanted to throw in the towel…I remind myself that each day is a new day and we’re still going at 26 months. Sometimes there’s more snacks throughout the day than there is real food because I just need a break from the whining. And to be 100% honest – there are just some parts of “crunchy” parenting that freak me out or that I just don’t think would work for our family – like kombucha or elimination communication. The main idea here is that there is not a “one-size” fits all when it comes to natural parenting. We are all parents and we are all trying to do our best. This is what works for our family and we change and adapt everyday as we feel that we need to do so. At the end of the day, I think we all just pray that our children grow into upstanding adults that respect themselves and others, work hard, love unconditionally, and appreciate the little things we did for them. 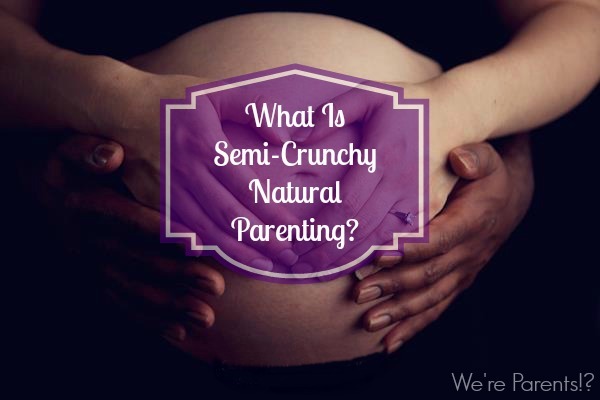 Do you find yourself a part of semi-crunchy natural parenting? Something else? Weigh in below in the comments.